This OptionsHouse review focuses on these key areas, because that’s what most users want to know. You’ll also find an OptionsHouse promo code in this review. Currently, OptionsHouse is offering a Trade Free for 60 days when you open and fund a new account. 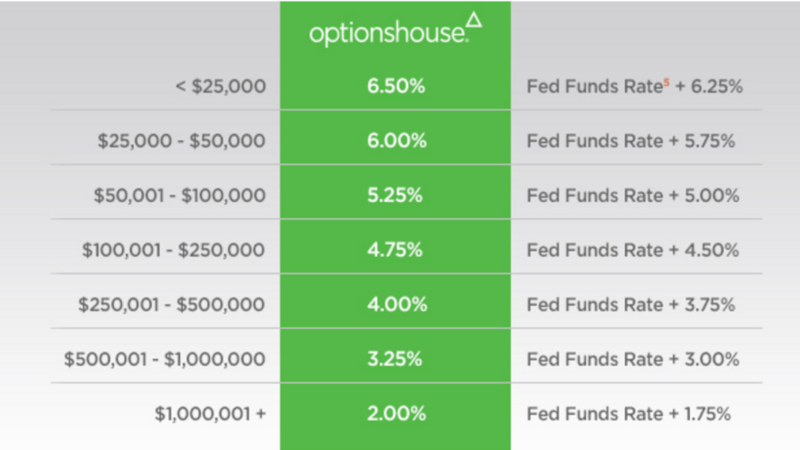 Flat Fee: $4.95 stock trades: Yes, OptionsHouse is known for having one of the lowest trade fees in the industry. You won’t find any hidden fees, and their margin rates are very competitive. This ultimately means that more of your money stays in your account instead of the pockets of fee hungry trading companies. The trading platform at OptionsHouse is worth a double take. It’s sleek, clean, and intuitive. Select preview before sending your order. That’s it. The research and trading tools from OptionsHouse make it simple to find what you’re looking for and to make educated trades. Another great feature is that you can customize your account interface in order to remove or add elements on your home screen. If you use an iOS or Android phone, you can access your account and make trades very easily. The mobile platform provides unique feature suggestions, which makes it extremely simple to make quick trades or to set up alerts and watch lists. 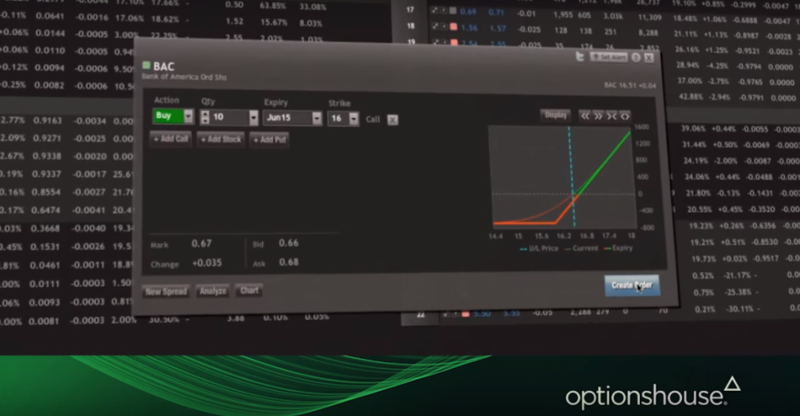 If you are new to options trading, you can learn the basics with the virtual trading platform through OptionsHouse. You’re guided through building a strategy, portfolio, and can view your performance without putting your own money at risk. The investment accounts available at Options House include: Individual investment account, corporate, IRAs, ROTH IRAs, SEP IRAs, and various trust account options. The support staff at OptionsHouse can be contacted directly from 7-7 CST Monday through Friday. 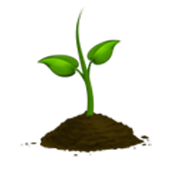 The support chat and and email support can also be used to contact OptionsHouse representatives. A Chicago based company, their office phone is 877-598-3190 and address is 10 S. Riverside Plaza, Suite 500 Chicago, IL 60606. – New accounts receive 100 commission-free trades after a minimum of $5,000 deposited within 60 days of opening an account at OptionsHouse. – Available when referred friend invests $5,000 within 100 days of opening an account. When you move outside accounts into OptionsHouse via ACAT, you get $100 cash credit to cover any transfer fees. We’ll be sure to update this page with the newest and best Optionshouse coupons as they become available.